﻿On my 46th birthday, I ran a marathon. Then I rewarded myself with cake, martinis, cheese, and fruit. At 183 pounds, I was proportionate in my body parts and looked good for 5'10." But... I wasn't happy with my weight. As a former model, now working as a server for 15 years, I had gained about 5 pounds a year and had given birth to two children. So, I decided to have liposuction. I put the down payment in and my husband stated that I would just blow up again if I didn't change my eating habits. He was right. I researched the other options the plastic surgeon had on her website and HCG intrigued me. I then researched everything I could about it on the web. After 7 weeks of daily research, I decided to go on HCG. Before I did the HCG with my local plastic surgeon I cleansed my body by eating Phase 3 style for a month and lost a little weight. Then I began on January 27, 2012. I followed HCG Body For Life protocol with Colin F. Watson. In 60 days I lost 50 pounds! As time went on I discovered my more authentic self, and I am now more muscular than in my modeling days! 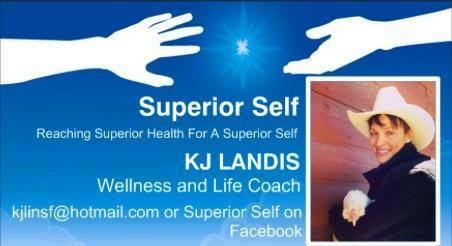 I have boundless energy and coach others with their own wellness and life goals. I research everything I can find on fat loss, cutting edge nutrition science, and effective workouts for strength and flexibility as we age. I continue to take certified courses at esteemed universities in the healing arts, psychology, global health, nutrition science, and exercise science. Please click here to read more about my background. Allow me to help you with your personal journey!